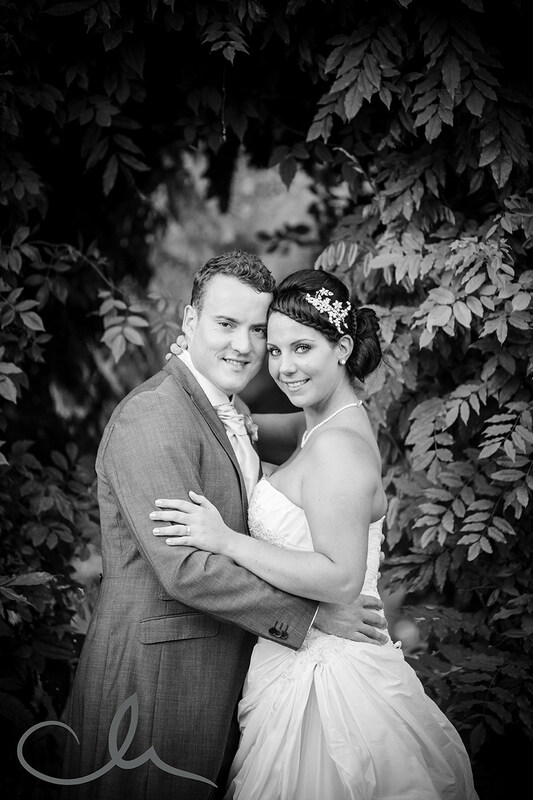 Finally i’ve got around to blogging about Darren and Tiffany’s beautiful wedding at The Old Kent Barn last September. It was very much a family oriented day and the children had been well catered for with lots of giant size play things, which actually entertained the adults equally well! Although the day started off with miserable, drizzly weather but the sun did arrive eventually and all were able to enjoy the beautiful gardens and surrounding countryside. Tiffany was a gorgeous bride and a joy to photograph and work with, as was Darren and they and their wedding party made me feel so welcome. Darren and Tiffany’s daughter and son made a fantastic flower girl and page boy – adorable! The selection of cakes and treats were amazing – spoilt for choice!